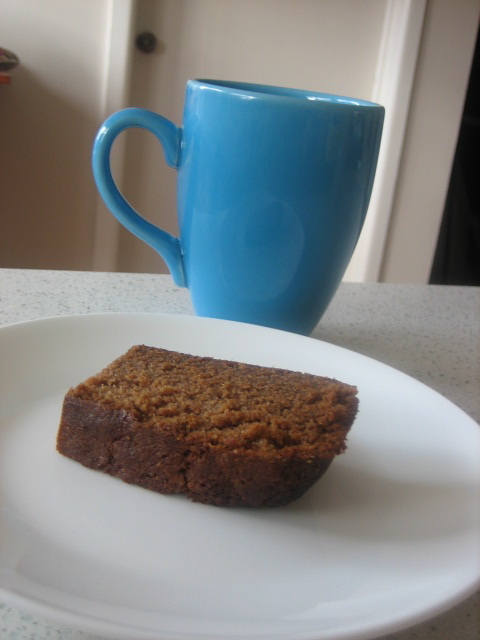 Here is a beautiful, yummy, delicious recipe that I was lucky to receive from my beautiful yummy-mummy friend, Karen. 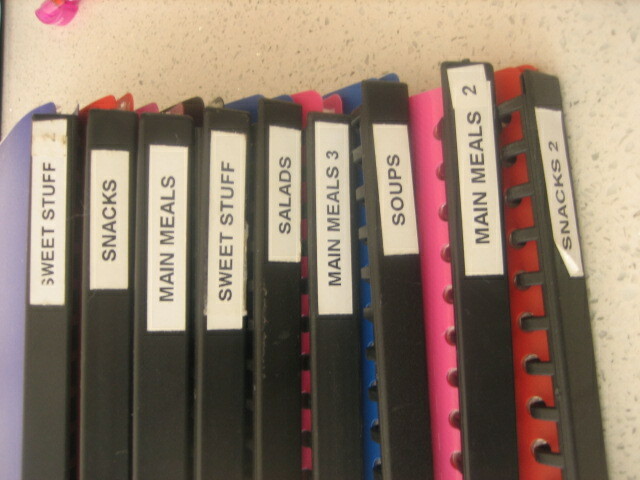 I have made this recipe so many times that I actually think I could almost do it without the recipe – I still get my folder out every time though, just in case. I would like to thank my label maker. 1. Beat butter & sugar until creamed. 2. 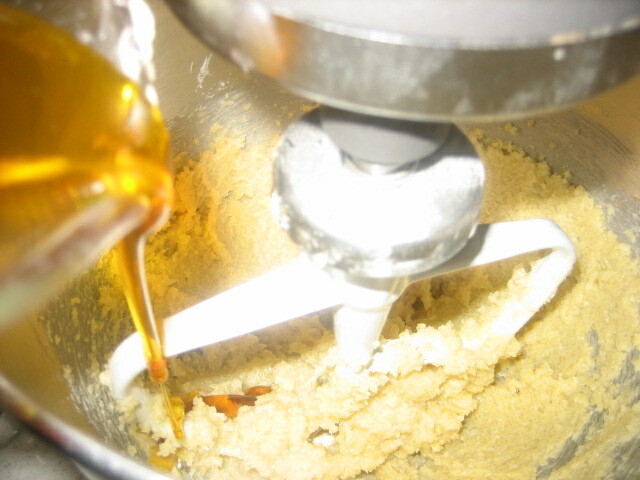 Add warmed golden syrup, slowly. Beat well. 4. 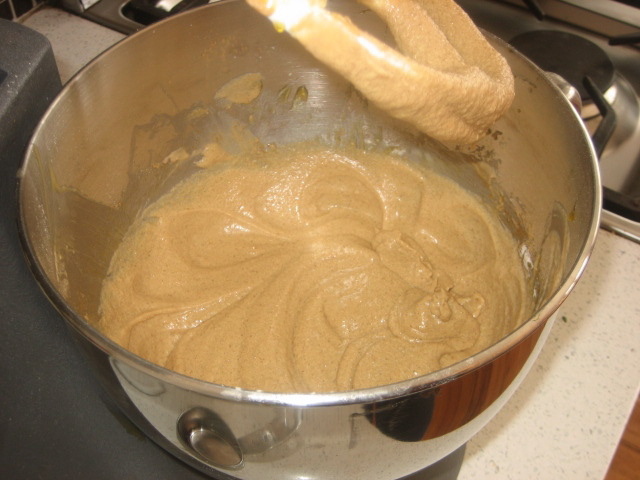 Sift in flour, ginger and cinnamon. 5. 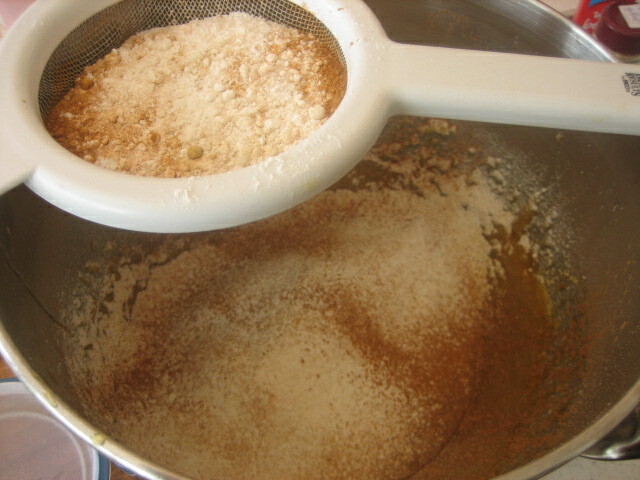 Dissolve bicarb into milk, and add to mixture. Stir well. 7. Bake in a 160-170 degree oven (my oven is fan-forced) for around 45-50 mins. So, I highly recommend this to try out – it’s a real winner! Thank you to Karen for allowing me to share this with you all. If you try it, I would love to hear about it. Do you like ginger? In sweet things? Do you have a never-fail, crowd pleasing cake recipe? 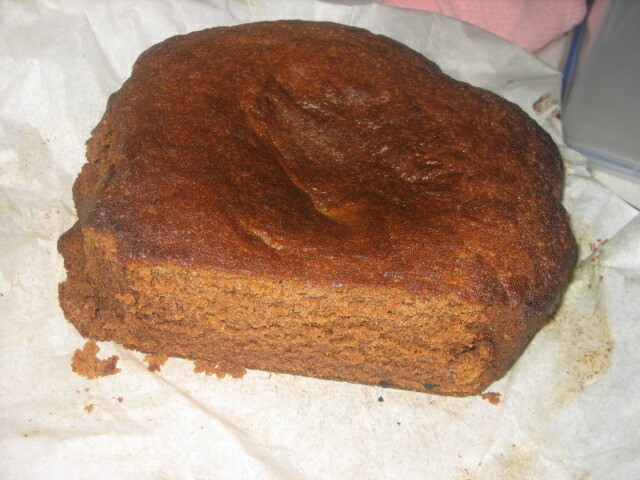 This entry was posted in Baking Ideas, Baking Tutorials and tagged food, ground ginger by sewandbakeandlove. Bookmark the permalink. 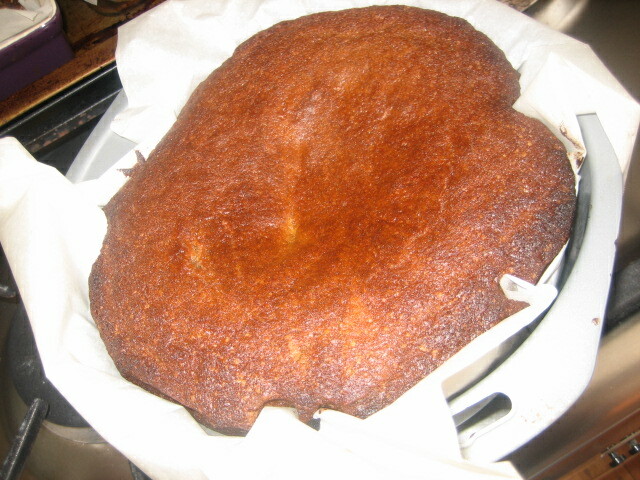 Thanks so much for letting me know – all fixed now…3/4 cup golden syrup (warmed). Let me know how you go – YUMMY! !